DUBAI: Saudi Aramco, the world’s top oil company, has appointed five new members to its board including a woman executive, the state run company said. Saudi Arabian Minister of Finance Mohammed Al-Jadaan and Minister of Economy and Planning Mohammed Al-Tuwaijri were named as members of the Aramco board of directors. Lynn Laverty Elsenhans, former Chairwoman, President and CEO of Sunoco Inc. was also appointed as a board member, according to a company statement. 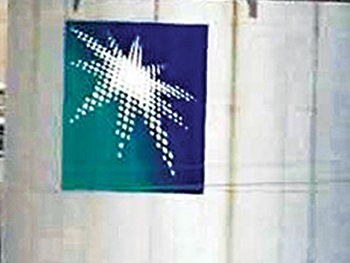 The five new members to Aramco’s board will join six returning members including Saudi Energy Minister Khalid Al-Falih, who is also Aramco’s chairman, and Amin Nasser, Aramco’s Chief Executive. 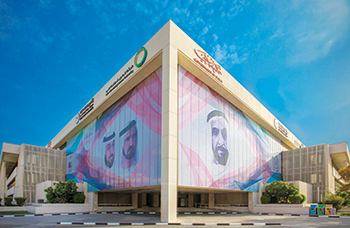 DUBAI: Dubai Electricity and Water Authority (Dewa) said it has recently signed a Dh193 million ($53 million) agreement with General Electric (GE) for extending the lifetime of the GE 9E gas turbines at E station at the Jebel Ali Power and Desalination Station. The agreement also includes Advanced Gas Path techniques and applications for reducing nitrogen oxides (DLN1). All the three GE 9E gas turbines had been installed at E Station in 1989 and were the first large gas turbines to be set up at Jebel Ali, said a statement from Dewa. The work on the project is scheduled to start in the first quarter of next year and is due for completion in early 2021, it added. DUBAI: Saudi Basic Industries Corp (Sabic), the world’s fourth-biggest petrochemicals company, reported a 5.4 per cent rise in first-quarter net profit, broadly in line with analysts’ forecasts. Sabic attributed the profit rise to higher average selling prices and sold quantities. The company made a net profit of 5.51 billion riyals ($1.47 billion) in the three months to March 31, up from 5.23 billion riyals in the year-earlier period, the company said in a bourse statement. 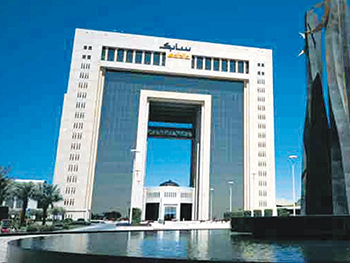 Three analysts surveyed by Reuters forecast Sabic to make a net profit of 5.85 billion riyals.